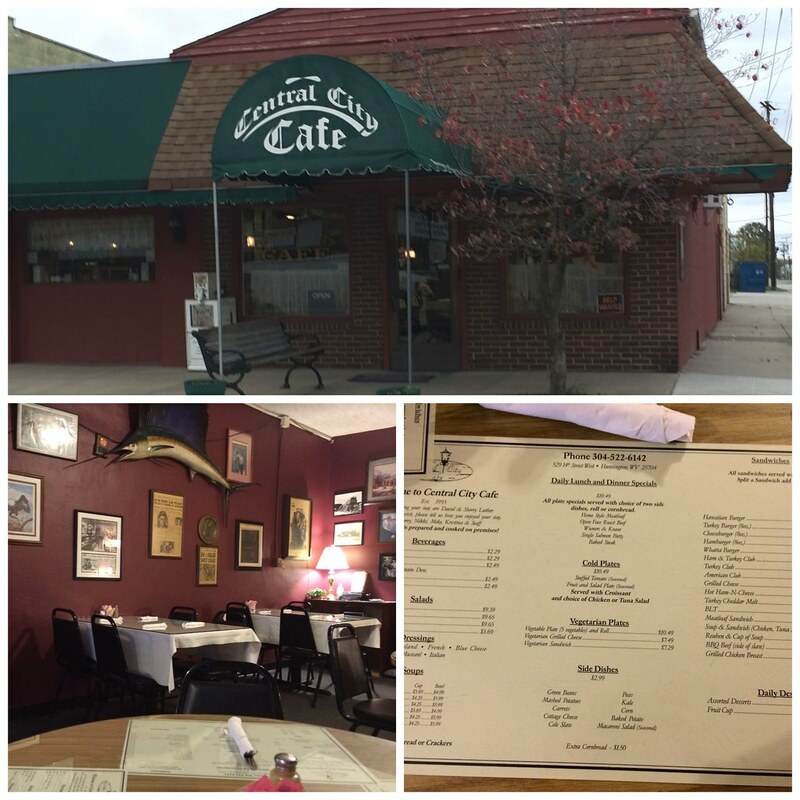 Central City Cafe was featured on Diners, Drive-Ins and Dives. Guy Fieri visited this small restaurant for some "real deal comfort food." Granted, he opted for meatloaf, though the beans and cornbread are hometown favorites. There's a few things I love about Huntington - I love the giant park, I love that the parking isn't terrifying and costly, and I love their plethora of restaurants (especially since there are so many I haven't tried). Central City Cafe is in the Old Central City part of town. Easy to find, easy to park and FREE on weekends (ahem, Morgantown...). When we went, it was pretty empty, but they luckily had the game on so we picked a table near the TV and settled in out of the cold for a few. I went with the white bean chili because I read it was a hometown favorite. Plus a side of mashed potatoes because yum. 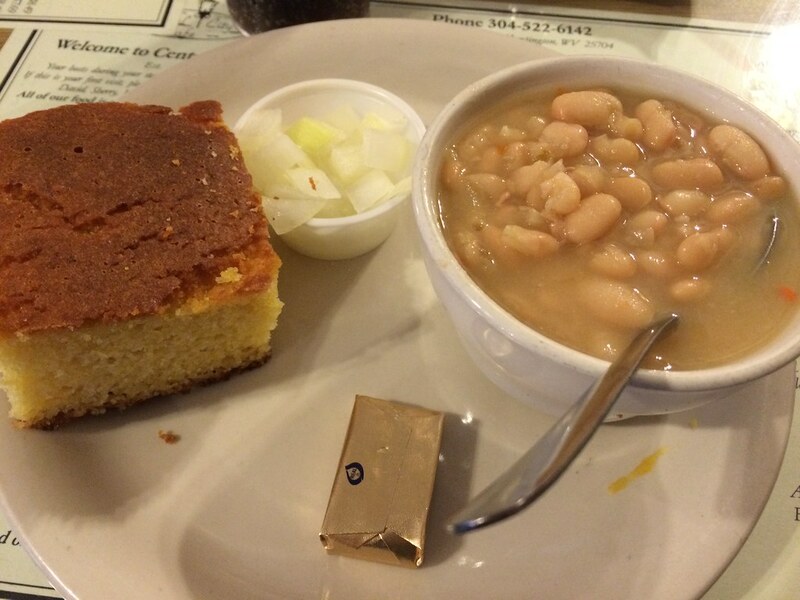 The white bean chili came out as a bowl of beans with a side of raw onions and cornbread. I think most West Virginians would tell you this is a very West Virginia-esque meal. And it is. I think I was expecting an actual chili. Probably the fault lies on my side, because this is a common meal - a bunch of beans in broth. And now that I think of it, it may have just said "white bean." But I was thinking there may be some veggies and be thicker and maybe some cheese and greens. So, I was a little disappointed. BUT, this is fine for what it is. Just not really my cup of tea. However, the mashed potatoes were so good. I said they reminded me of my high school's mashed potatoes - which might sound like a dig, but it's not. 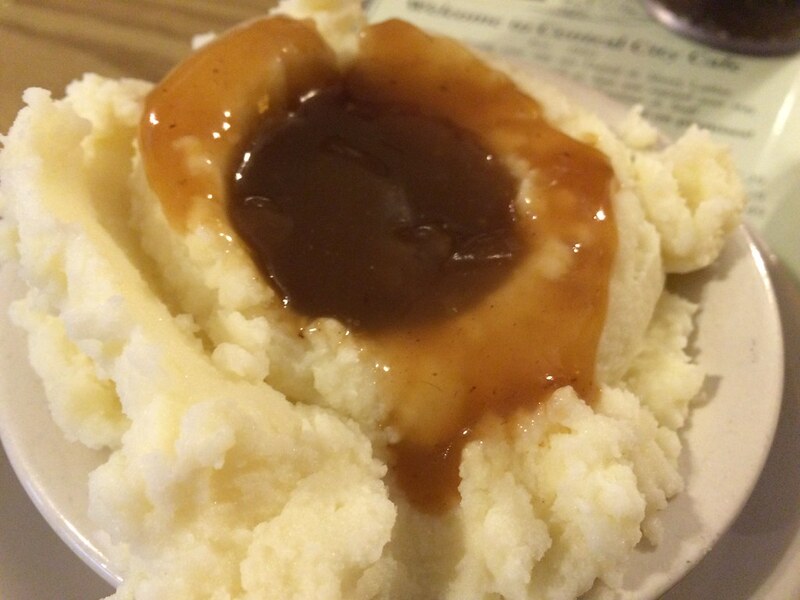 I loved my high school's mashed potatoes. Overall, it seems very run-of-the-mill food. Nothing especially outstanding, but it's average and homey. I think this would suit a lot of folks just fine. If you're looking for something exciting, not so much. 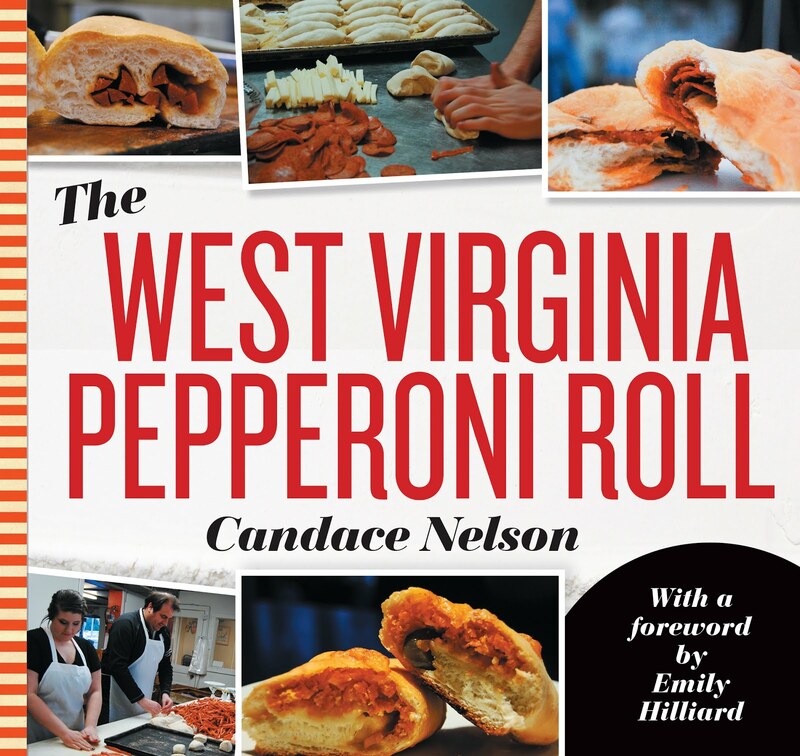 But looking for some nostalgic home meals? Sure.